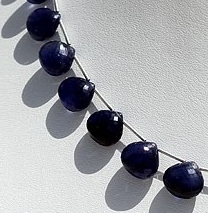 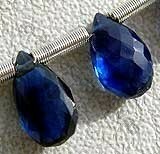 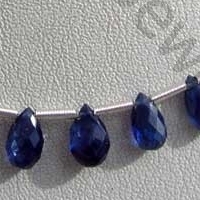 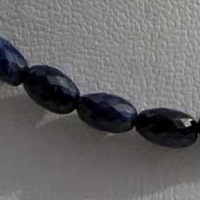 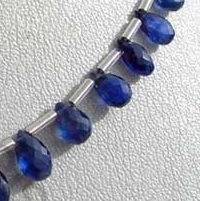 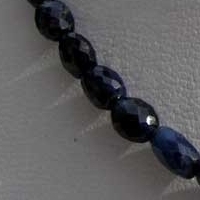 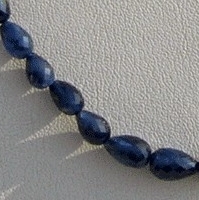 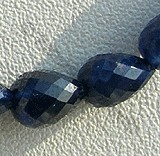 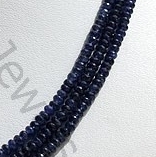 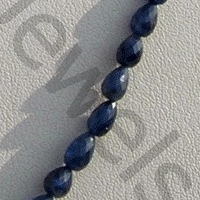 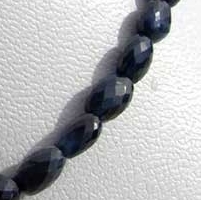 Sapphire is one of the ancient gemstones found on earth and which is used for developing beautiful jewelry items. 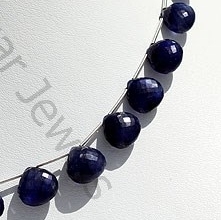 The name of Sapphire is derived from the Latin word Sapphiru meaning blue, according to belief of ancient Persians at the time of when universe was developed earth reclined on a giant named Sapphire which reflected its blue color to sky. 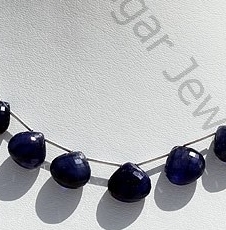 The stone belongs to the family of corundum and is extracted in different parts of world namely Sri Lanka, India, Australia, Kenya, Nigeria, Tanzania, United States, Vietnam, Thailand, China, Cambodia, Myanmar and Madagascar. 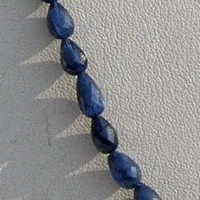 The stone is the symbol of trust, faith, and commitment. 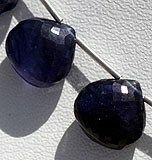 The stone is considered as the birth stone of persons born in the month of September. 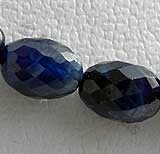 With hardness of 9 on Mohs scale apart from blue color this gemstone is also available in various attractive colors including yellow, purple, green, brown, purple and few more. 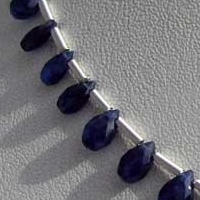 The use of Sapphire gemstone enhances the learning and understand abilities of a person and facilitates the person to reach on any decision after proper analyzing the existing situations.